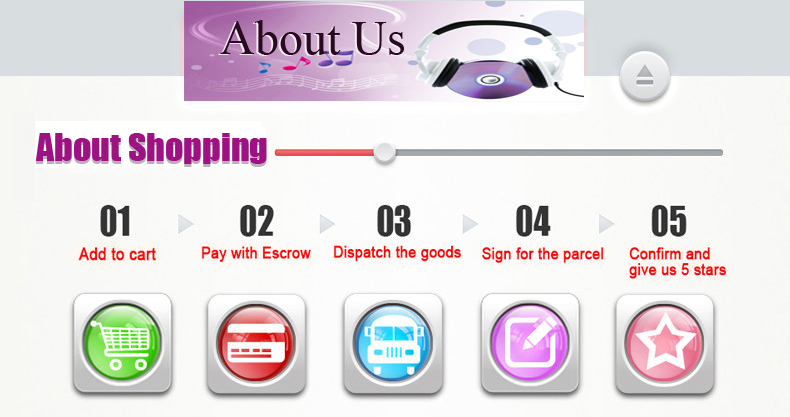 Please pay attention to the buyer. 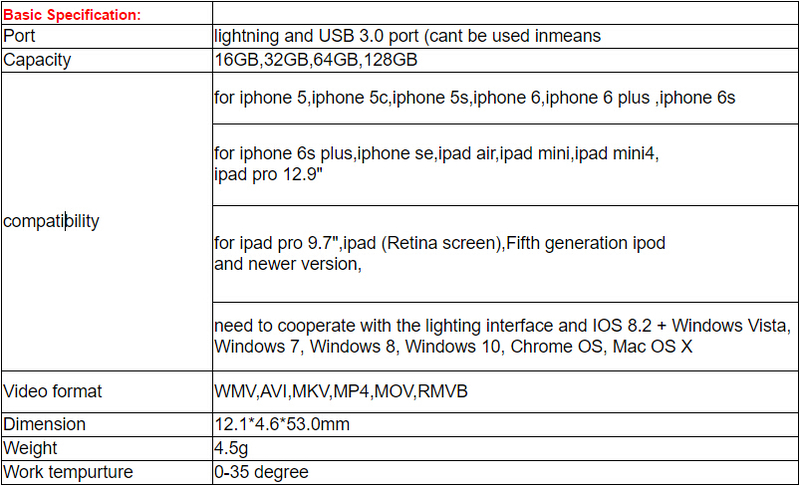 Our pictures are for reference only. 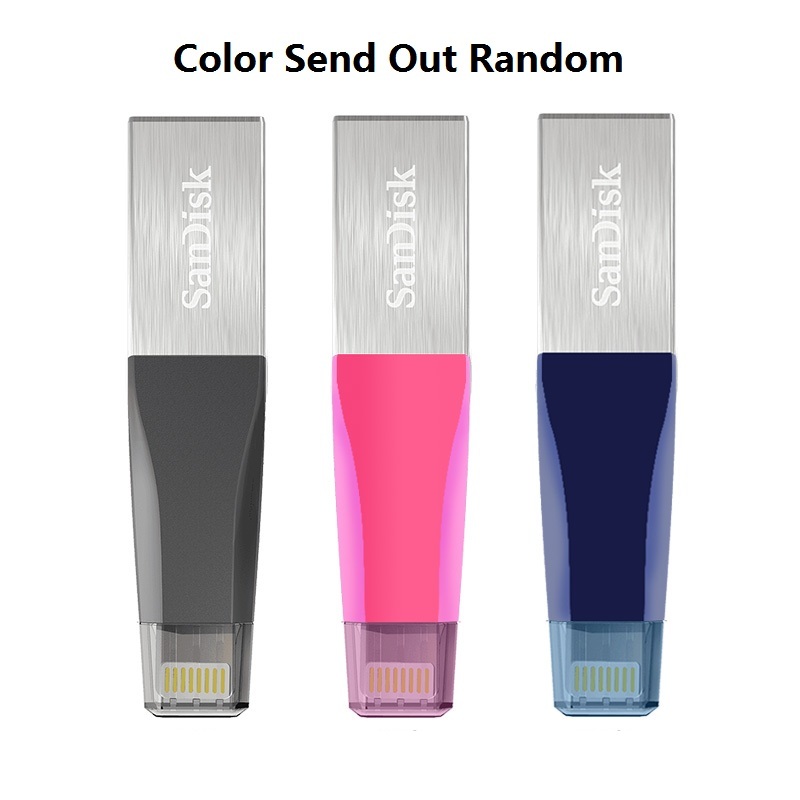 Product color will be sent randomly. 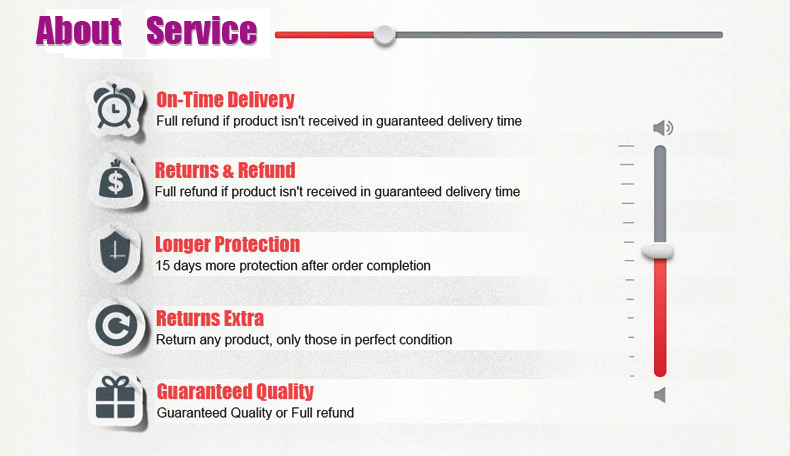 If you have special requirements for color, please contact us in advance. 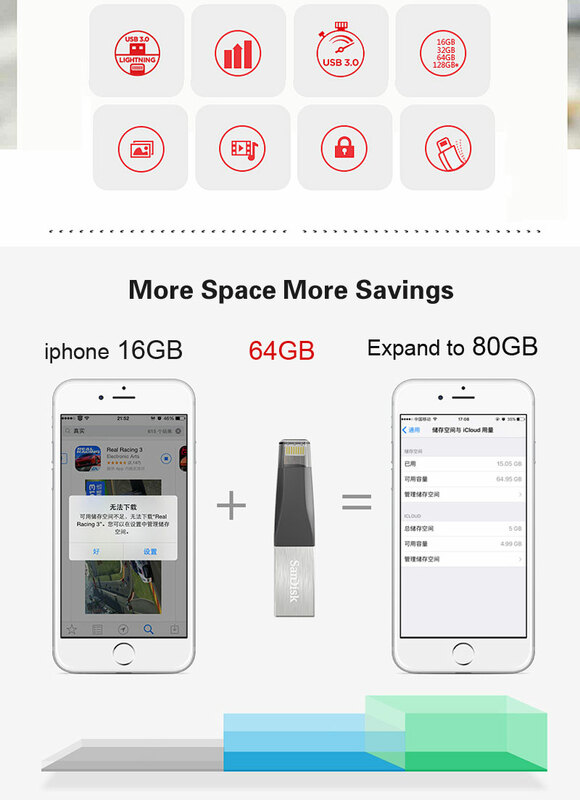 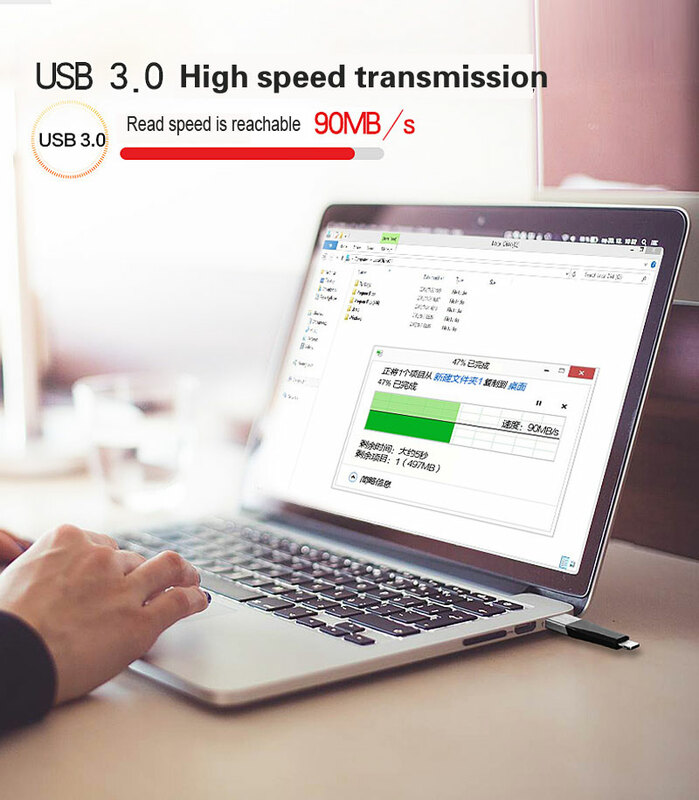 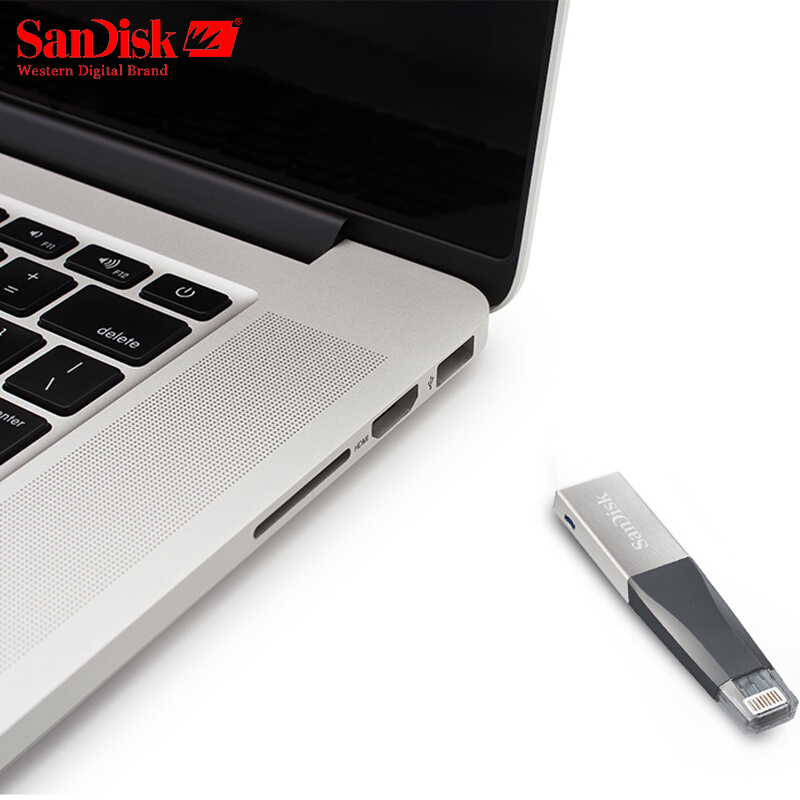 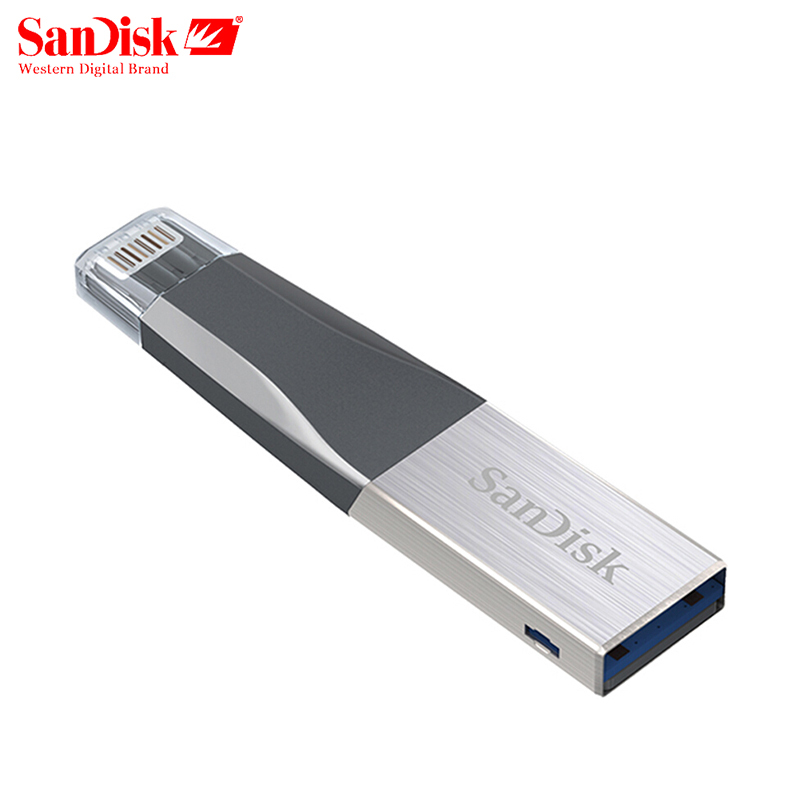 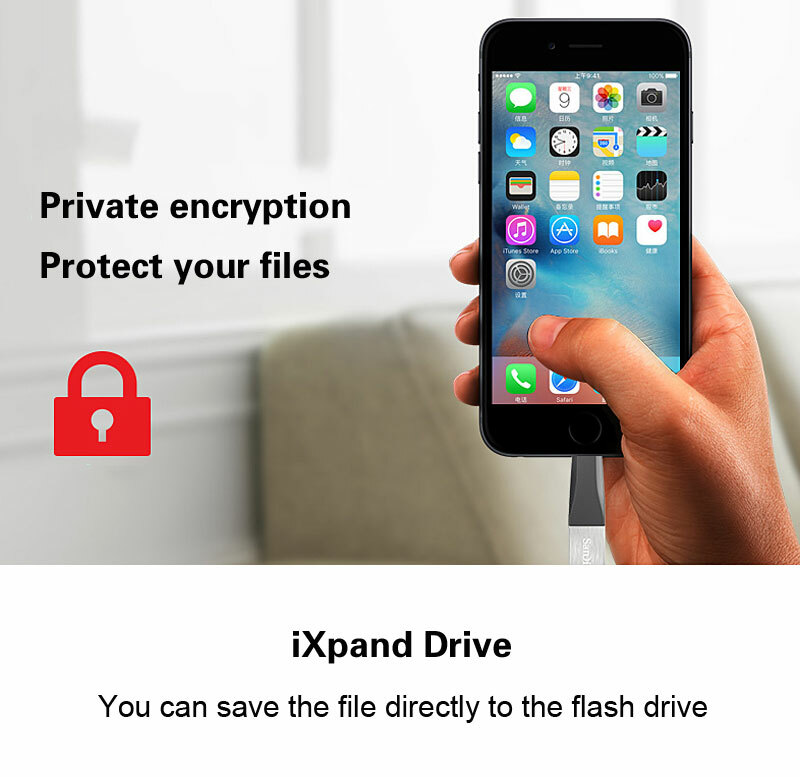 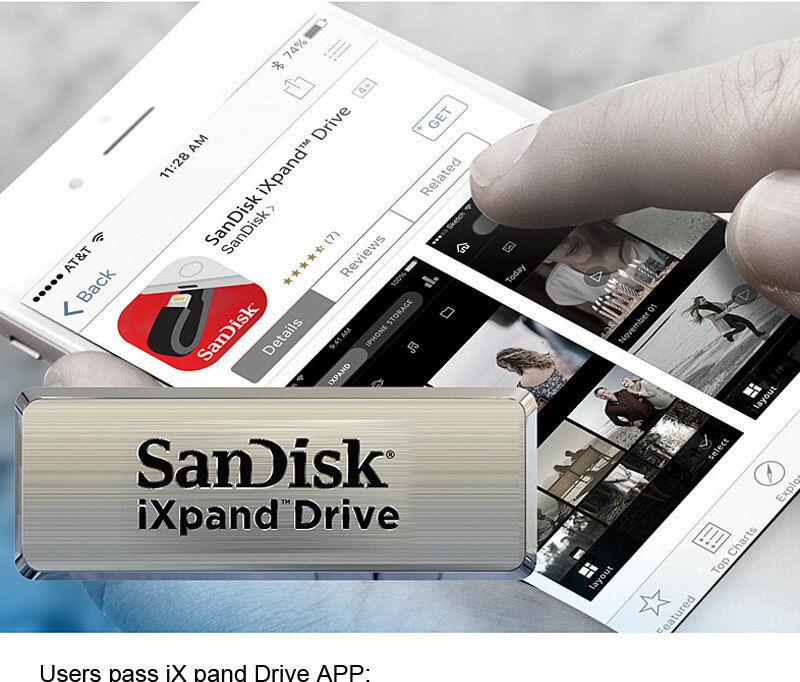 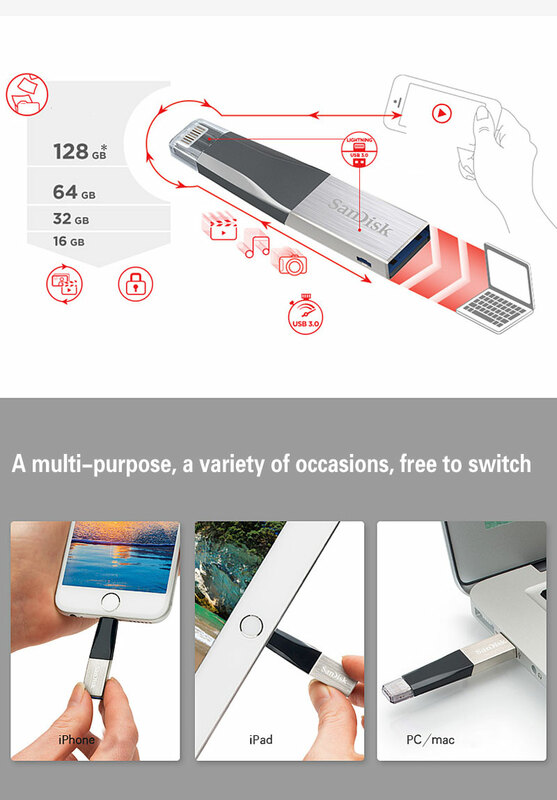 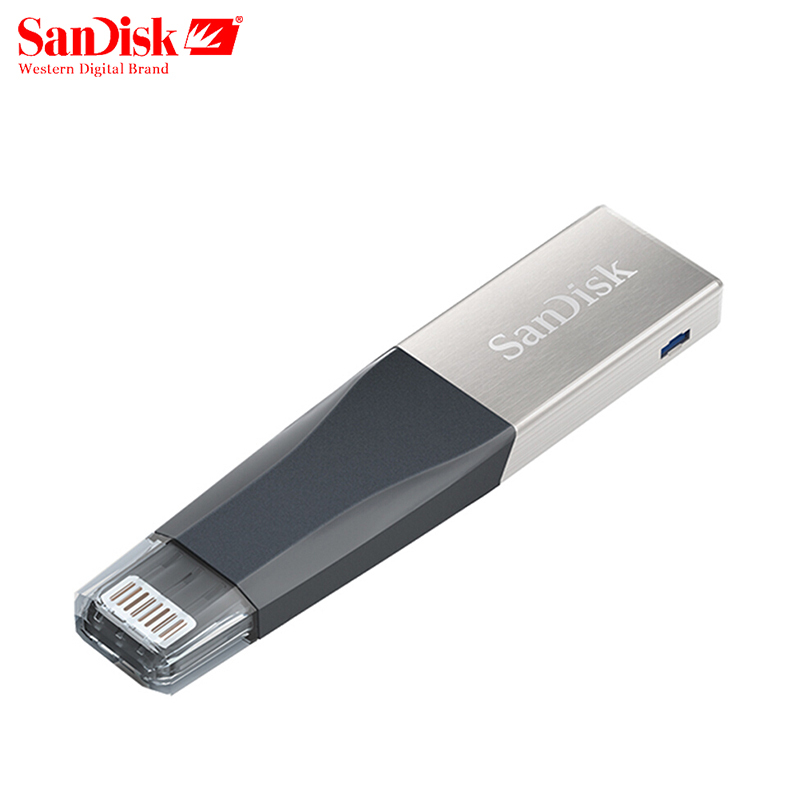 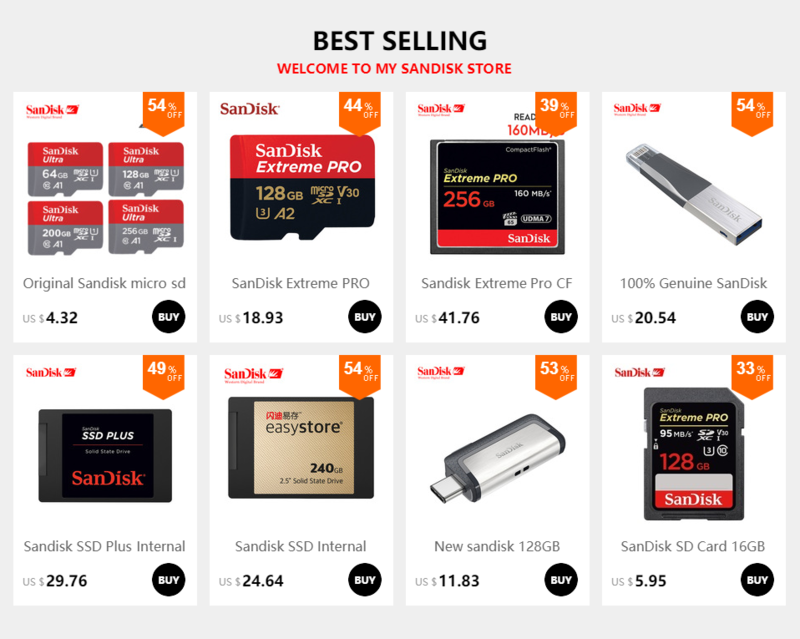 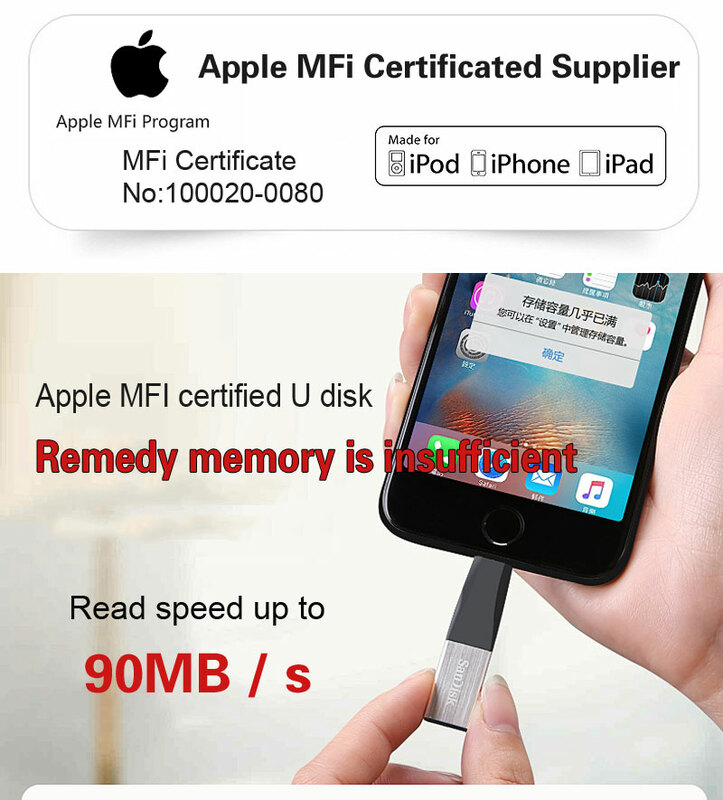 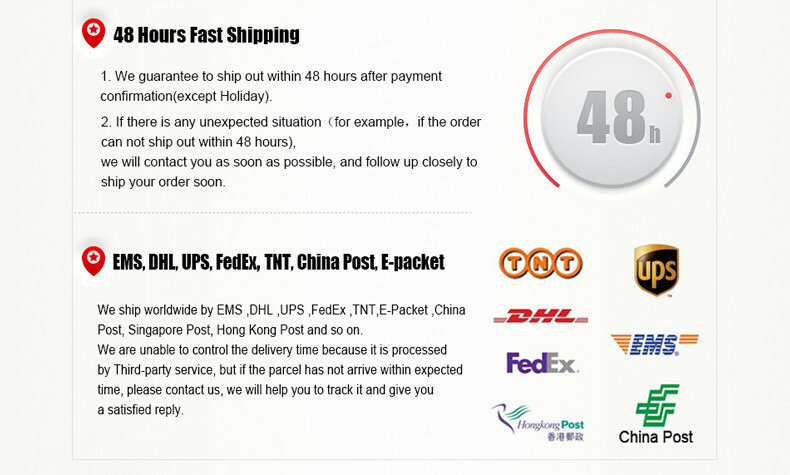 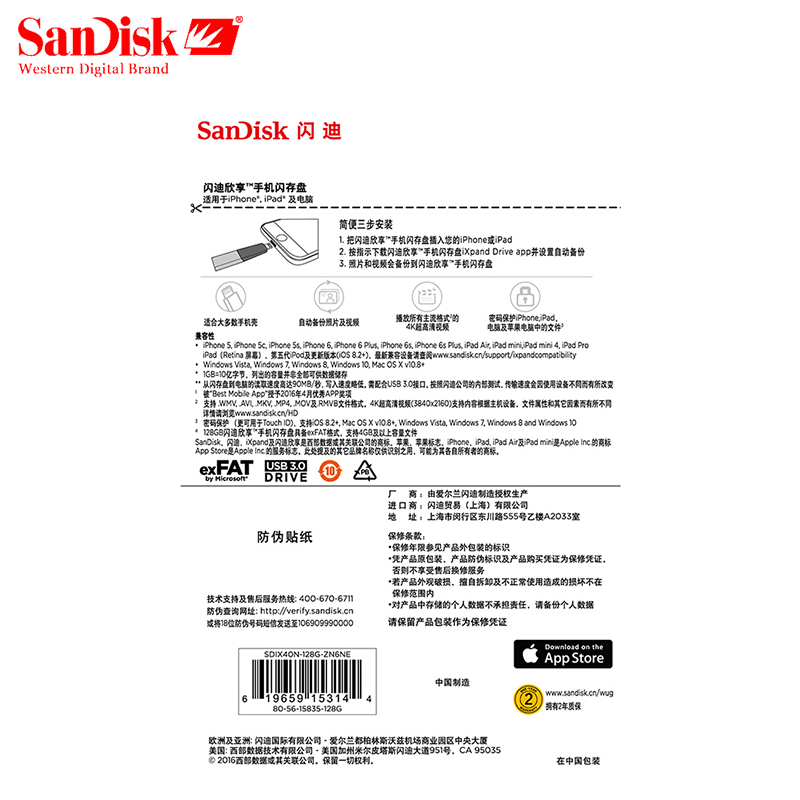 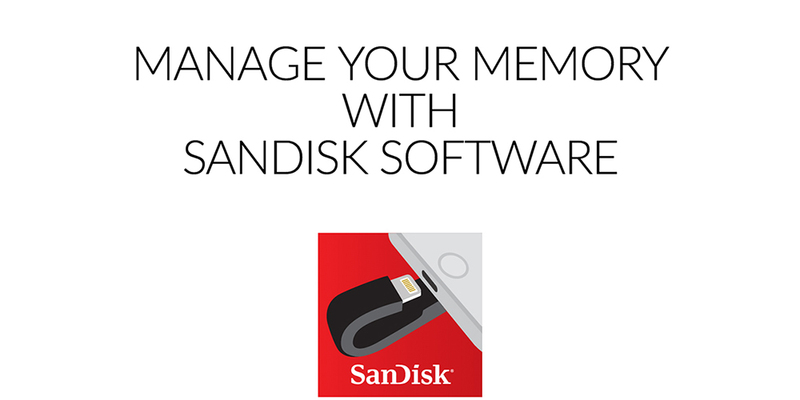 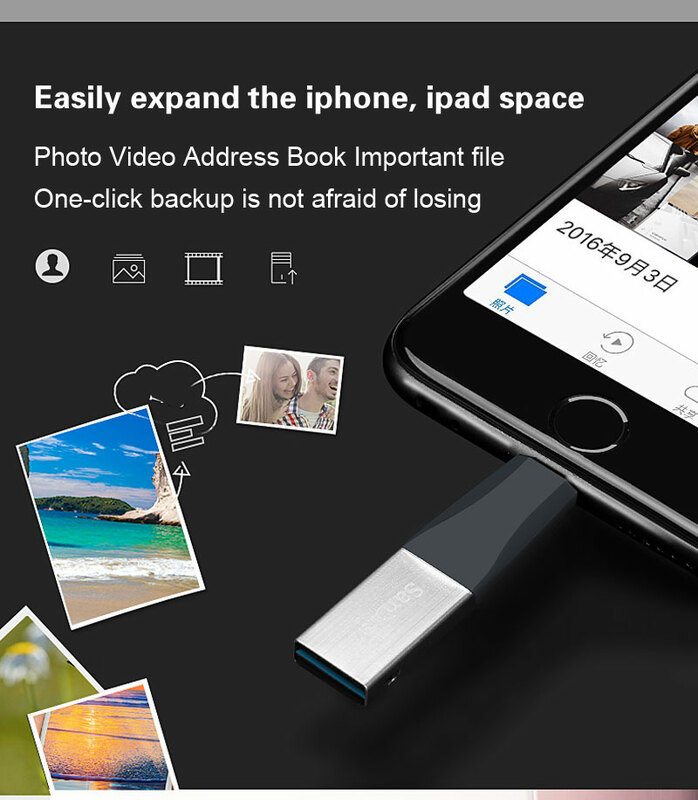 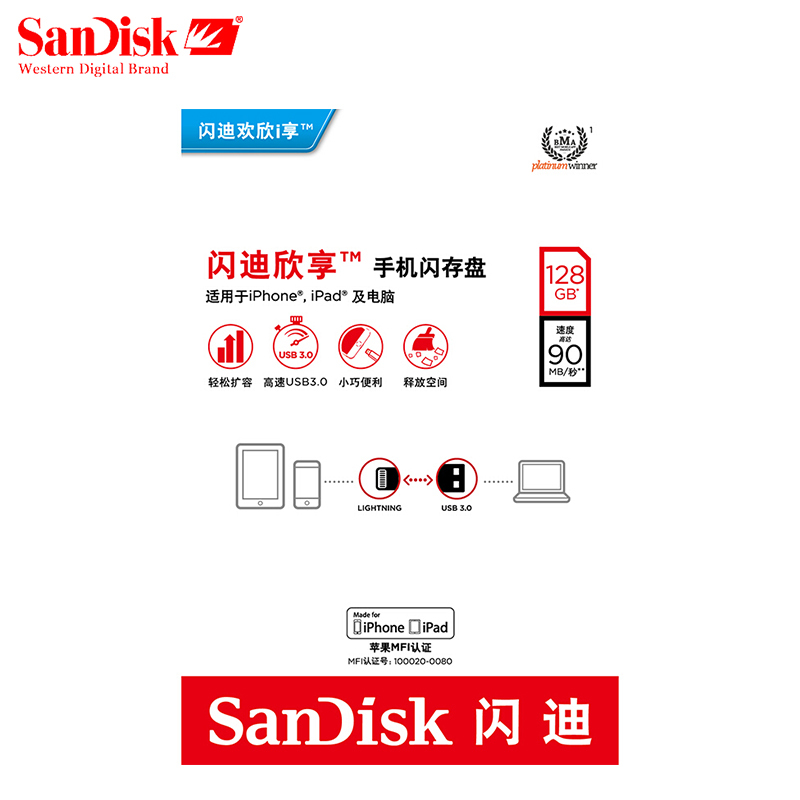 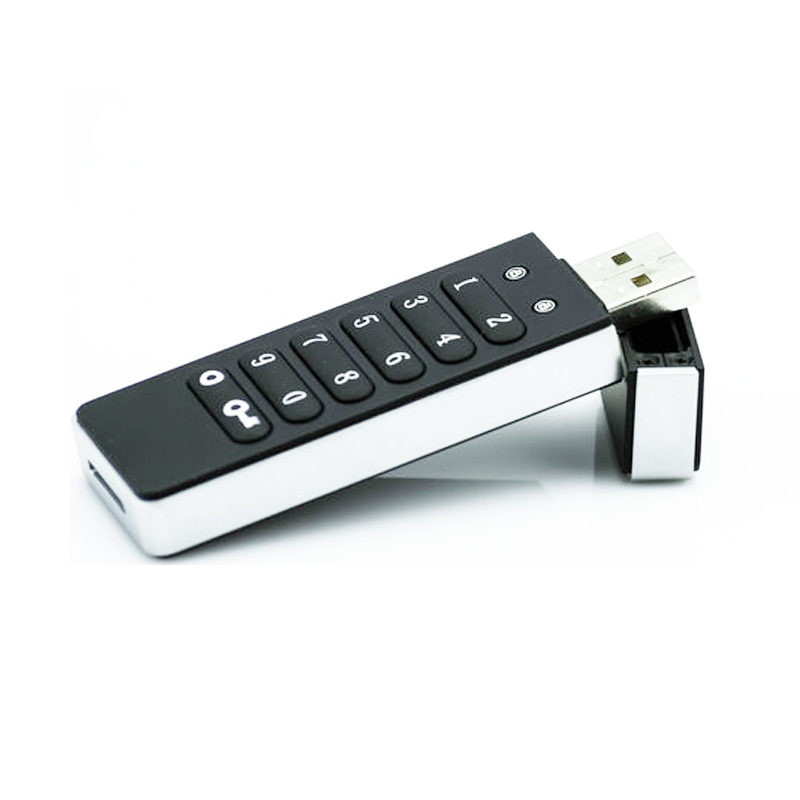 Thank you very much for supporting the SanDisk online store.